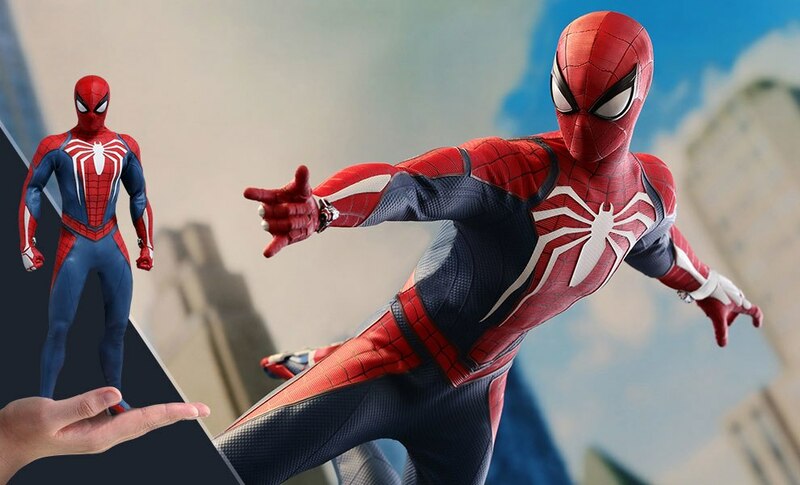 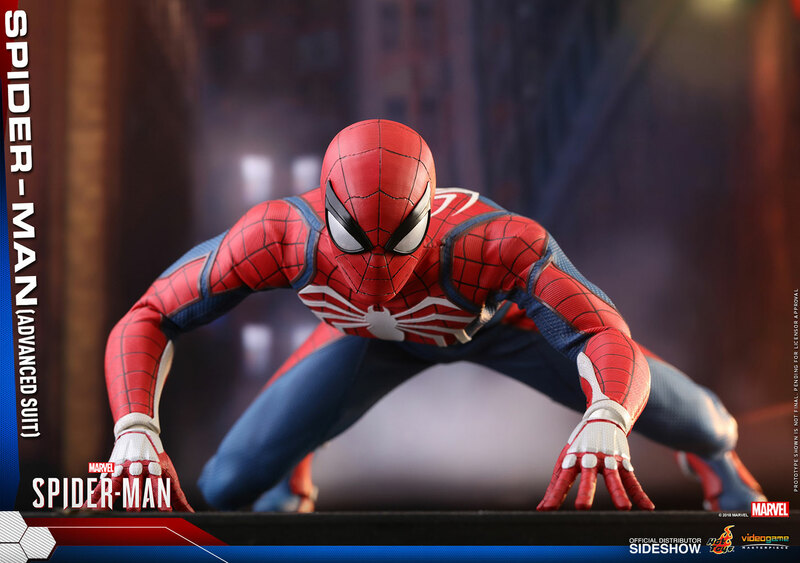 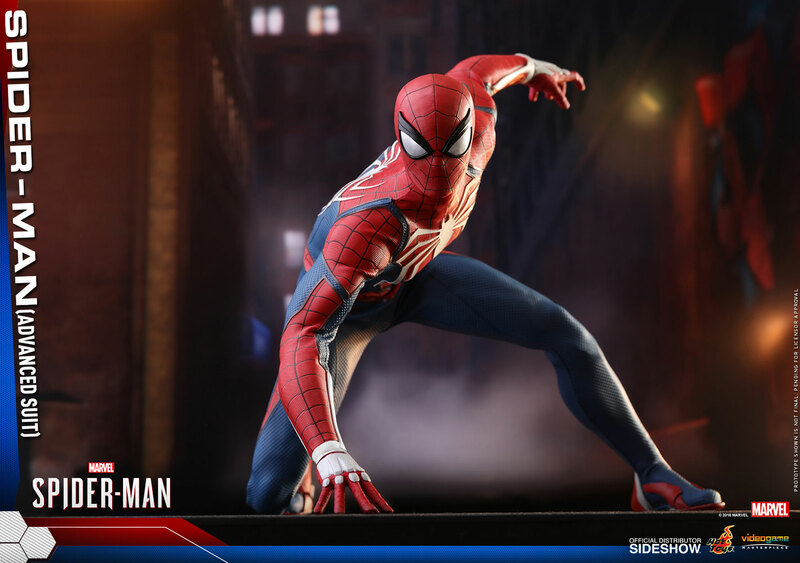 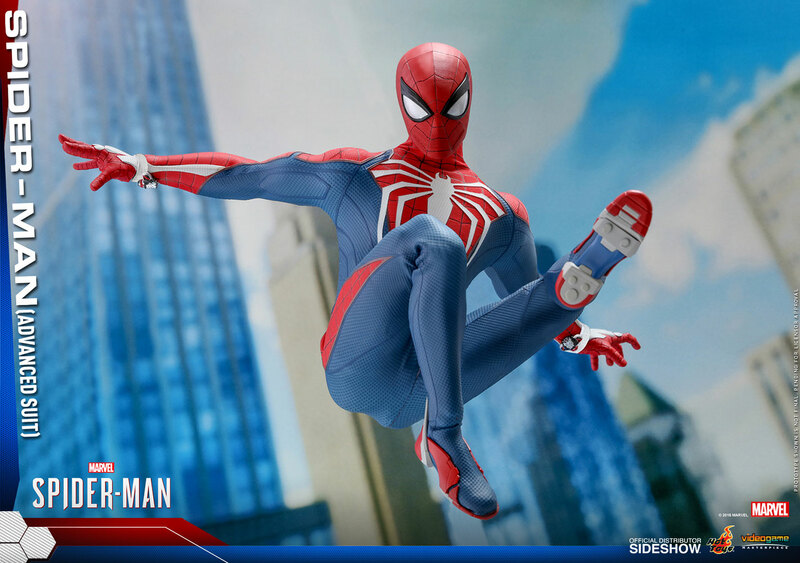 Sideshow and Hot Toys are proud to present the Spider-Man (Advanced Suit) Sixth Scale Collectible Figure from the action-filled game Marvel’s Spider-Man. 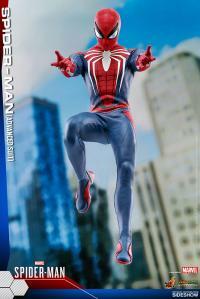 Impressively crafted based on Spider-Man’s appearance in the video game, the collectible figure features a newly develop masked head sculpt with three pairs of interchangeable eye pieces that can create numerous combinations of Spider-Man’s expressions. 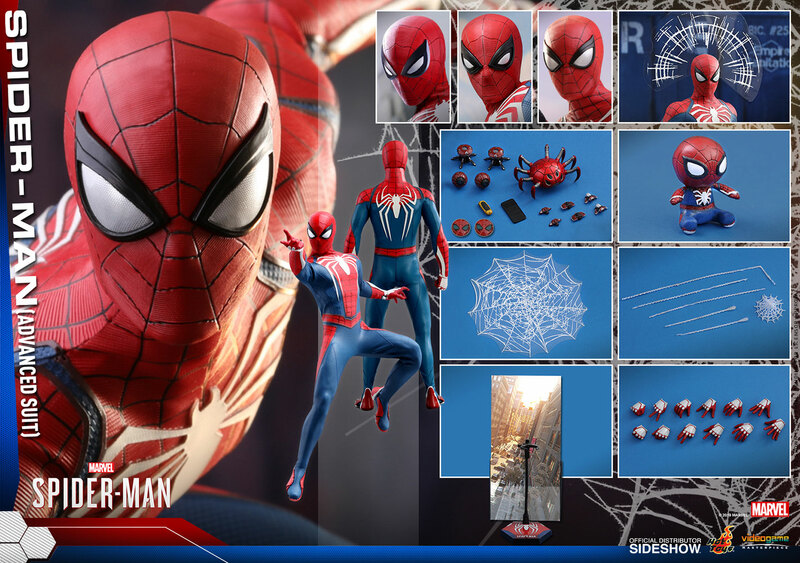 The figure also features a newly developed body, a highly detailed and meticulously tailored Spider-Man suit with a white spider emblem on chest, multiple interchangeable hands for different gestures, a vast array of accessories including a Spider-Drone, a trip mine, web bombs, Spidey plushy, Vulture Jammer, various expression shooters with several spider web accessories, as well as a specially designed dynamic figure stand and a backdrop of city view. 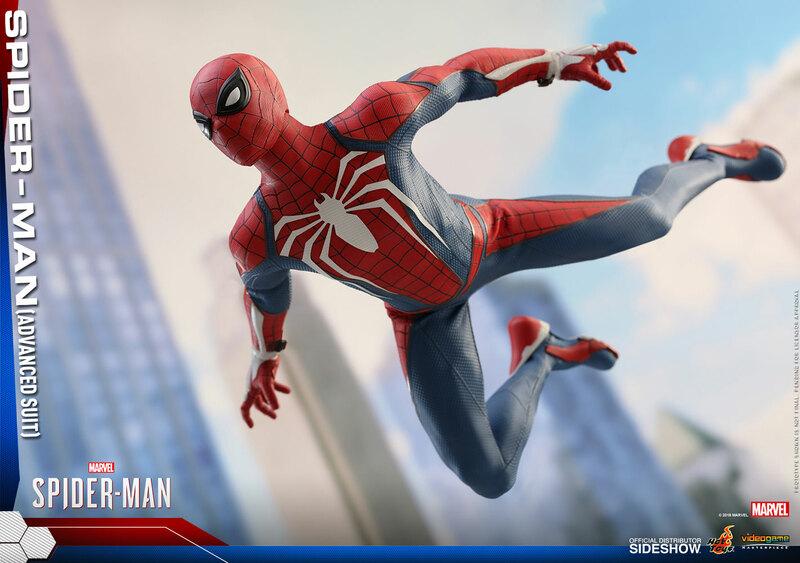 This isn’t the Spider-Man you’ve ever seen before. 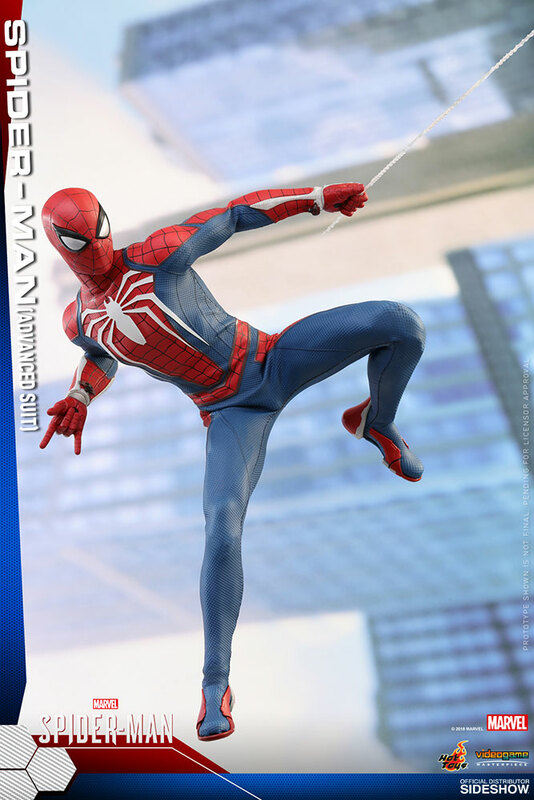 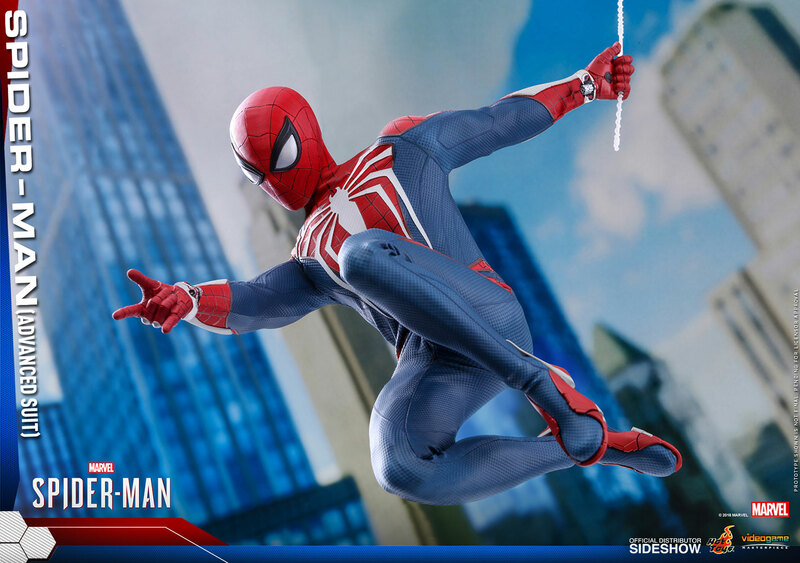 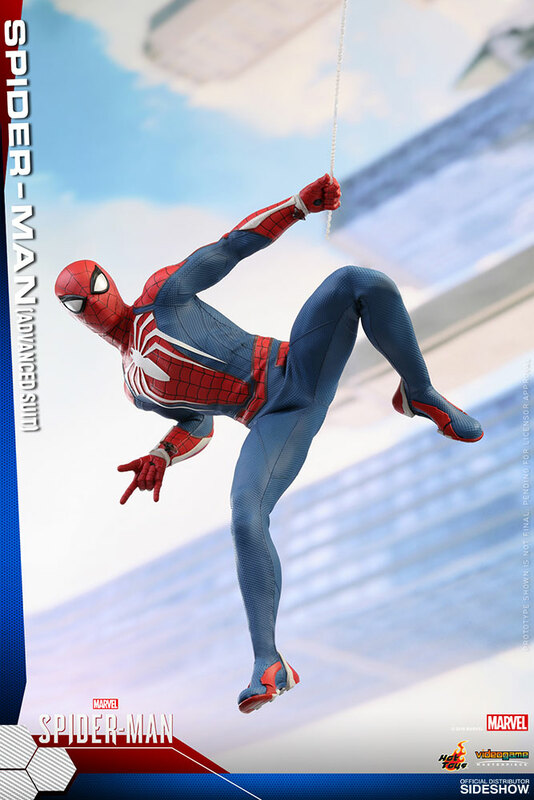 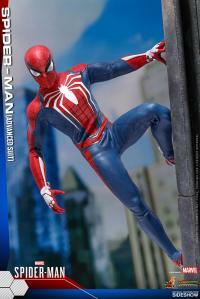 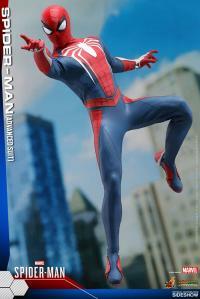 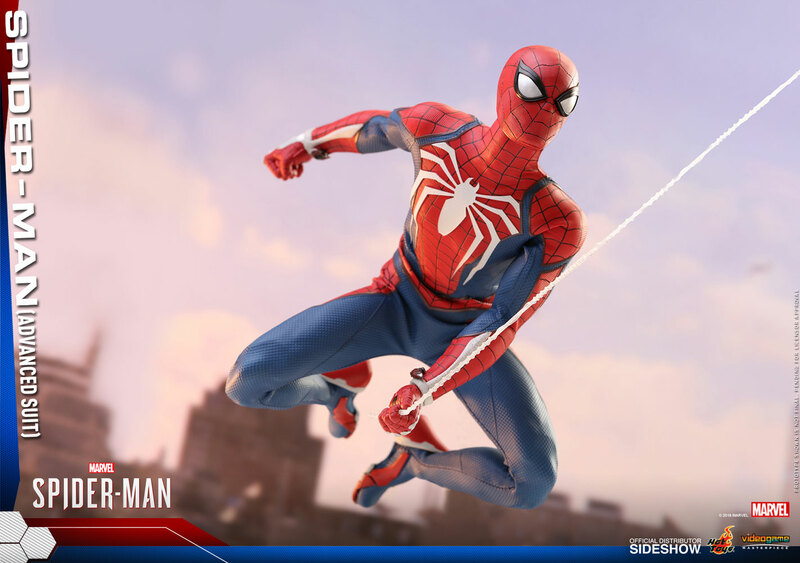 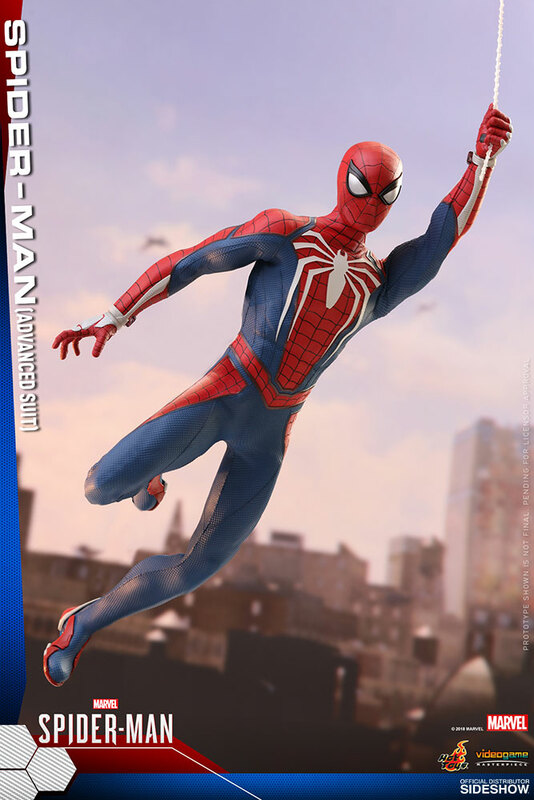 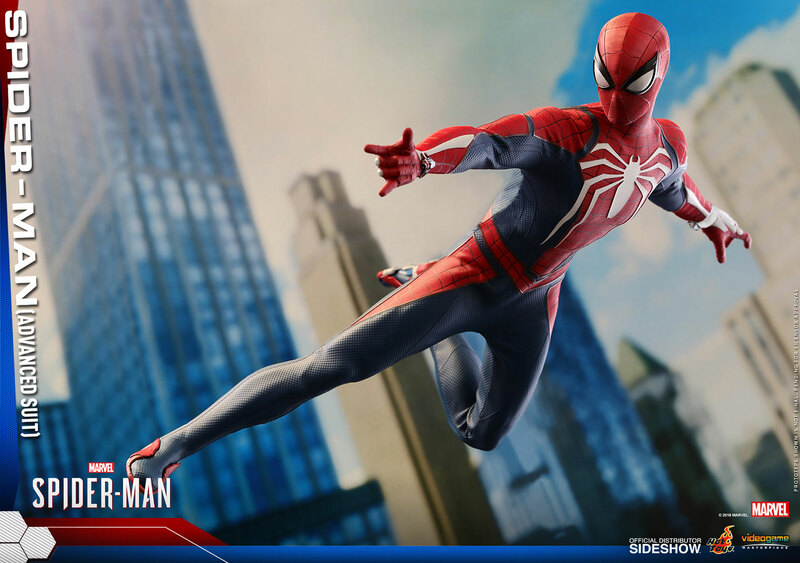 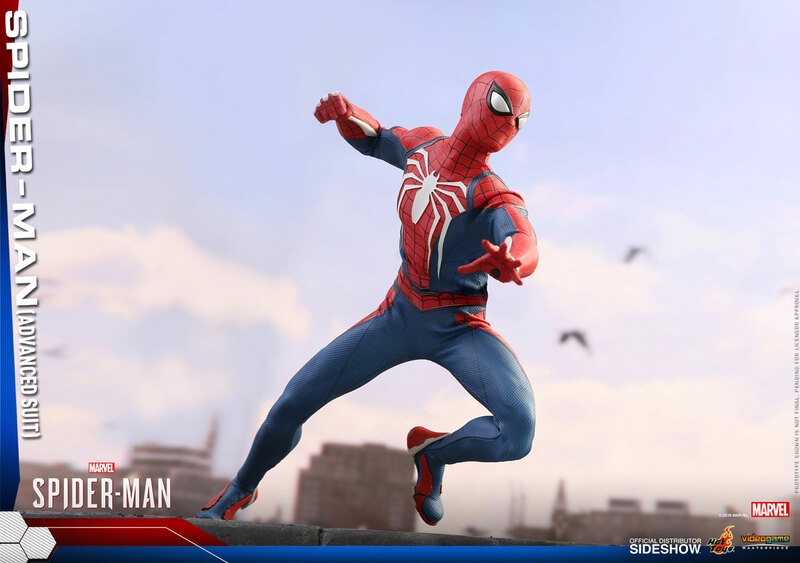 Our friendly neighborhood Spidey inspired by the videogame will surely be a figure that fans will want to add to their collection!